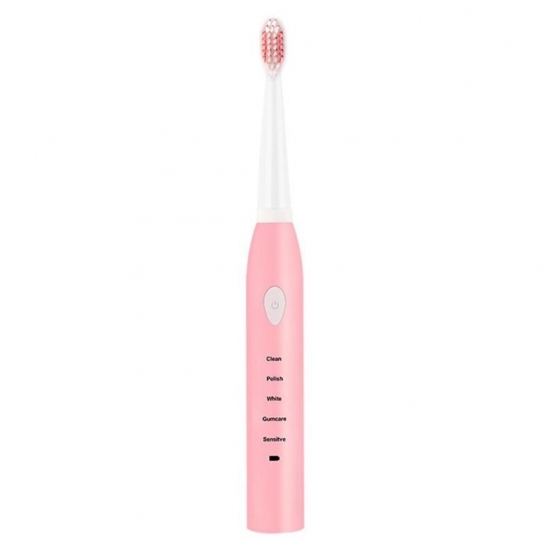 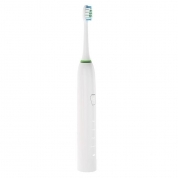 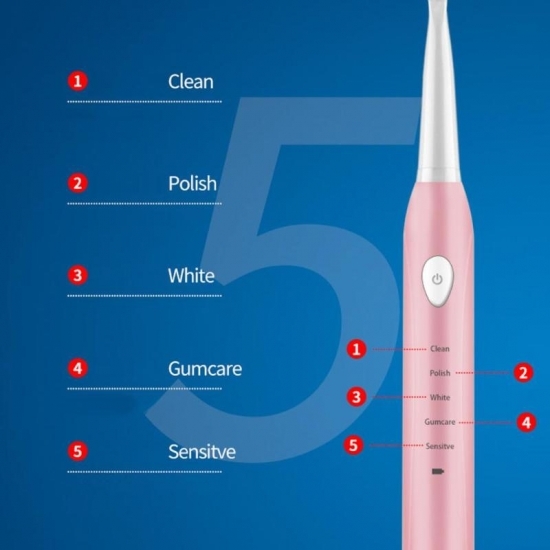 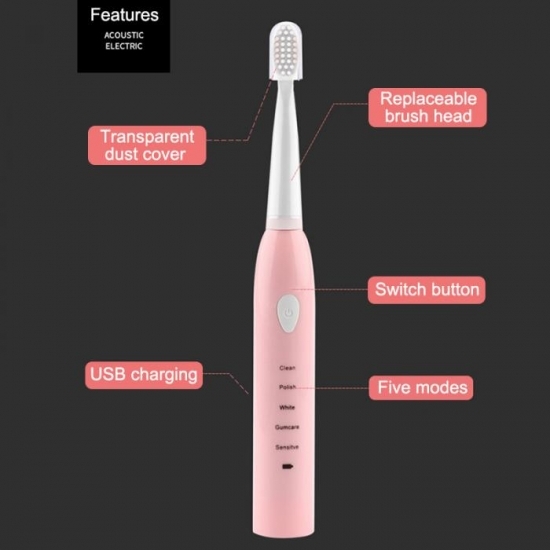 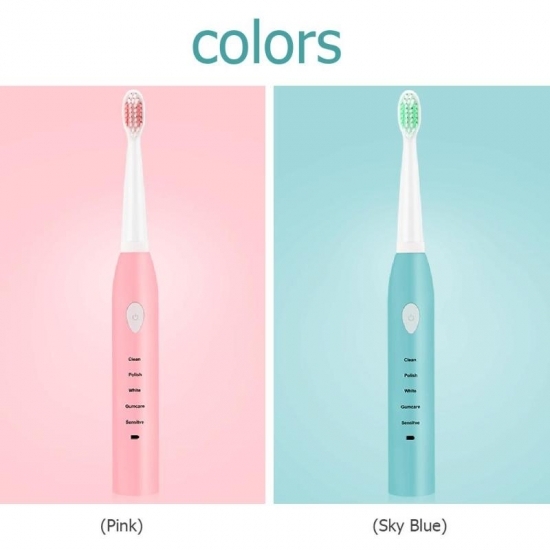 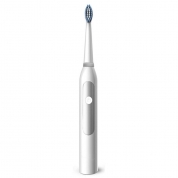 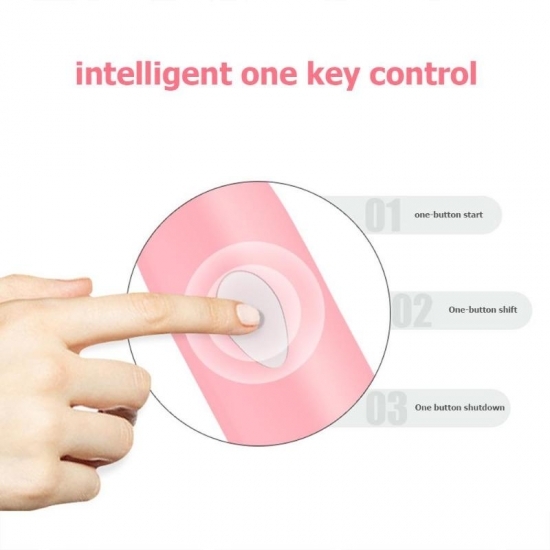 *Five vibration modes are clean, sensitive and massage to solve various oral problems. 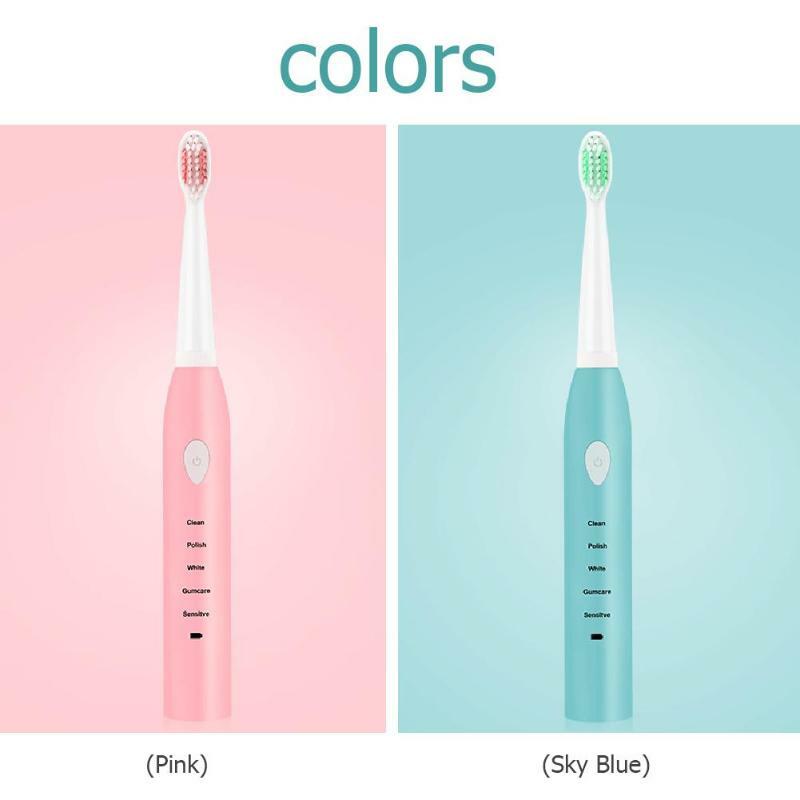 *Whole body waterproof design, the fuselage can withstand water washing and foaming, base IXP7 waterproof, can be put into water for a short time, performance is not affected. 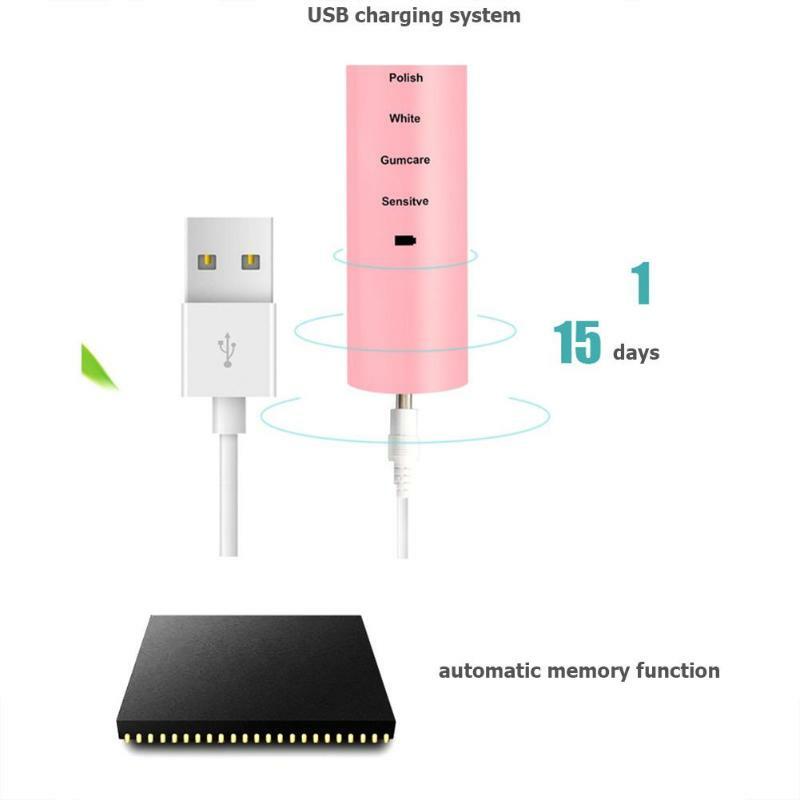 Voltage parameters: 3.7V; 0.5 W.
Working hours: two times in the morning and evening, two minutes each time, and can be extended for 14 days.